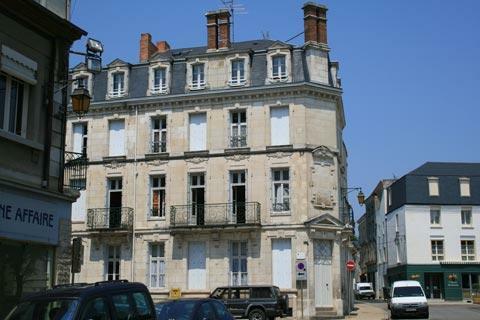 The town of Thouars is to the north of the Poitou-Charentes region, and south-east from Saumur, in the Deux-Sèvres department. 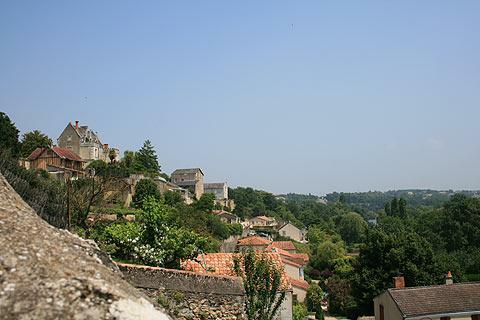 From its dominant position on a hill, the attractive medieval town hides behind a substantial 17th century chateau, poised on the edge of a cliff and overlooking the river below. 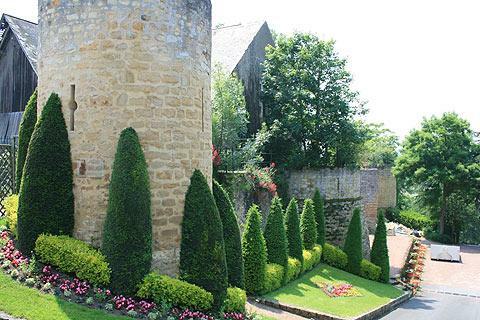 Much the most visible monument in Thouars, this 17th century chateau was constructed on the site of an earlier defensive castle. After playing a role as a castle then a prison, the main building is now home to a college in the town. The associated stables hold an art school. 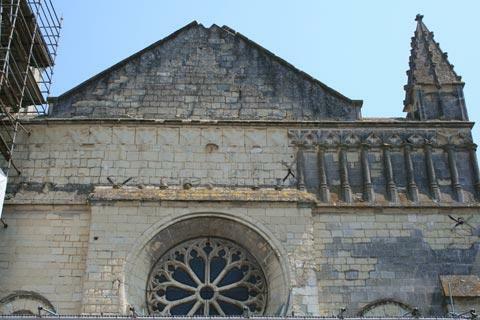 In addition to the main castle and stables you can also see a chapel, the castle orangery and an interior courtyard. 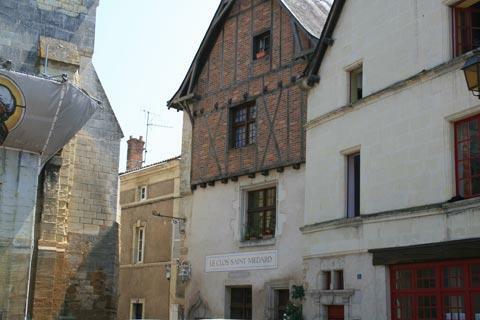 Start your exploration of the medieval centre of Thouars in Place Saint-Médard and surrounding streets, then head perhaps for the area around the attractive Hotel Tyndo. 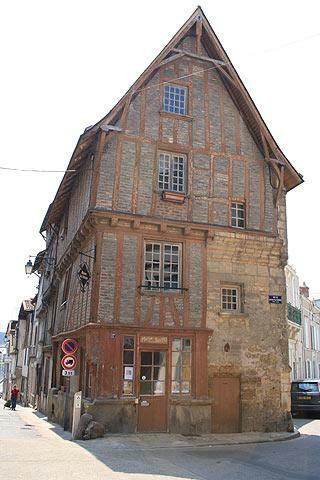 The medieval town has some attractive medieval colombage houses dating from the 16th century, and several other noteworthy buildings. 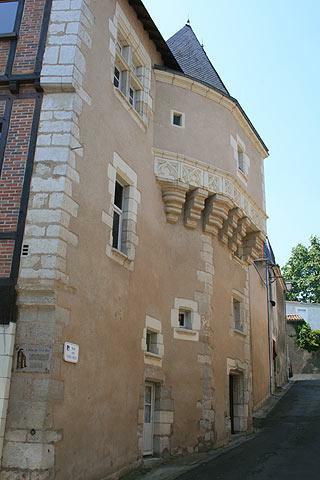 Other highlights to discover as you explore the centre of Thouars include the 12th century ramparts, including two towers (the Tour du Prince de Galles and the Tour Porte au Prévost), the medieval bridge across the river (the Pont des Chouans) leading to the Porte Maillot entrance through the ramparts, some impressive grand houses of the 15th century (including Hotel Tyndo and the Hotel des Trois Rois) and the Town Hall. 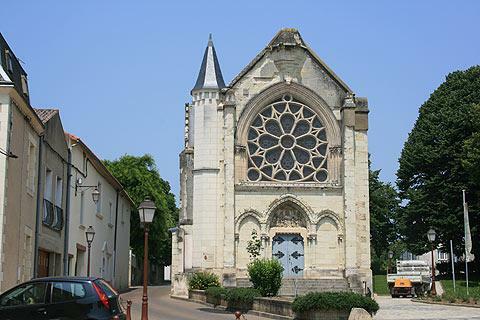 One particularly notable religious monument is the Chapel Joan of Arc, an attractive chapel with an oversized 'rose' window above the entrance that is now used for art exhibitions. pay particular attenion to the carving above the entrance. - the 'Regional Centre for Resistance and Liberty' is dedicated to telling the story of the resistance movement in the region during the Second World War (situated in the castle stables). 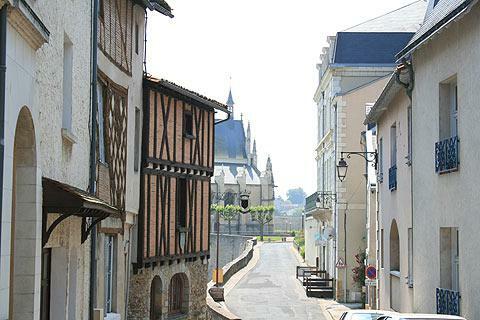 At Oiron, to the east of Thouars, you can admire the renaissance style castle and a collegiale church. 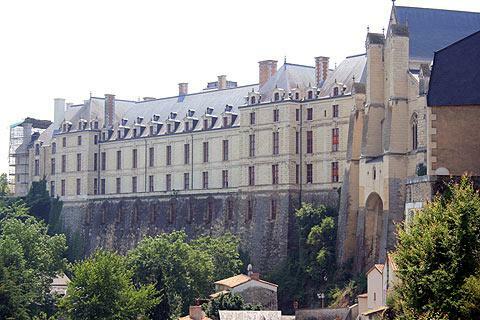 The most popular attractions in the region are to the north of Thouars, along the Loire Valley, and include the village of Candes-Saint-Martin, the towns and castles at Chinon and Saumur and the abbey at Fontevraud.